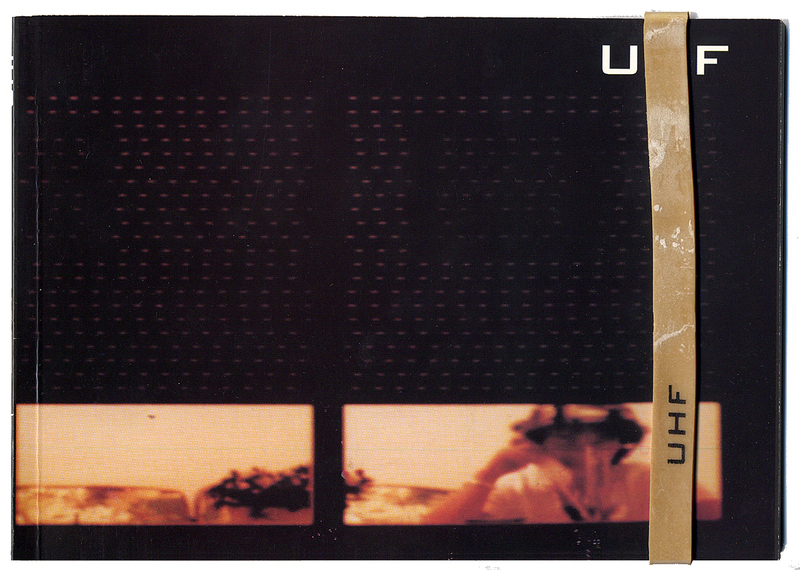 UHF is a publishing project developed by the same-named group in the late 1990s and the early 2000s. UHF was interested in questioning and pushing the limits of architecture. It was configured as a channel for publishing different contents: an Ultra High Frequency (UHF) support open to interference from different disciplines. Each issue of UHF was structured around a theme that guided both the selection of the content and the design of the container. In one way, the different materials published create a patchwork of documents that allows us to sketch out the subject matter through a polyhedral approach. 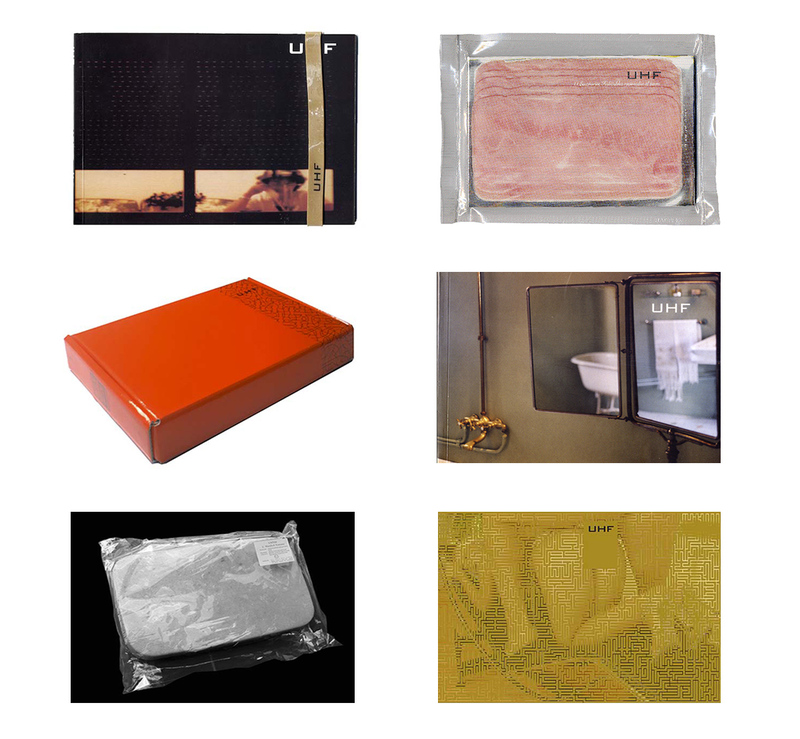 In another way, each issue becomes a small "object of desire": the different formats (ranging from a package of vacuum-packed ham to a giant soap bar, a set of tokens, a golden labyrinth or a collection of videos) invite the reader to immerse himself in the publication, turning the reading experience into an initial approach to the problem. - 1) Discard any content that has previously been published in any other media, unless in Japanese magazines from the 1950s. - 2) All published material may be reproduced, stored or transmitted by any means, whether analogue or digital. - 3) Each number must include at least "a very bad project". - 4) An issue doesn't come out until it's finished. Periodicity should not constrain the investigation. - 5) All decisions are made collectively. The members of elii were co-founders of UHF and served on its editorial board until its dissolution a few years ago. 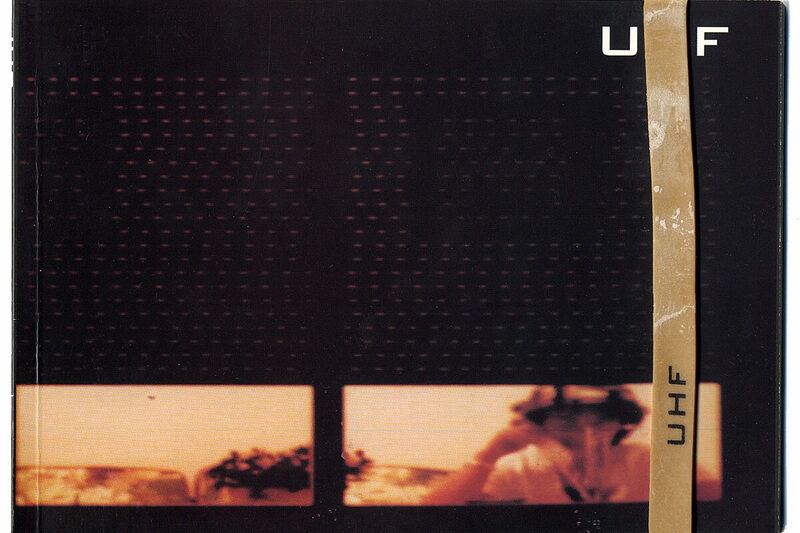 (1999) UHF01. Reformado, céntrico, soleado (‘Refurbished, centrally located, sunny’), UHF 01, vol. 1, 1999. ISSN: 1697-994X. 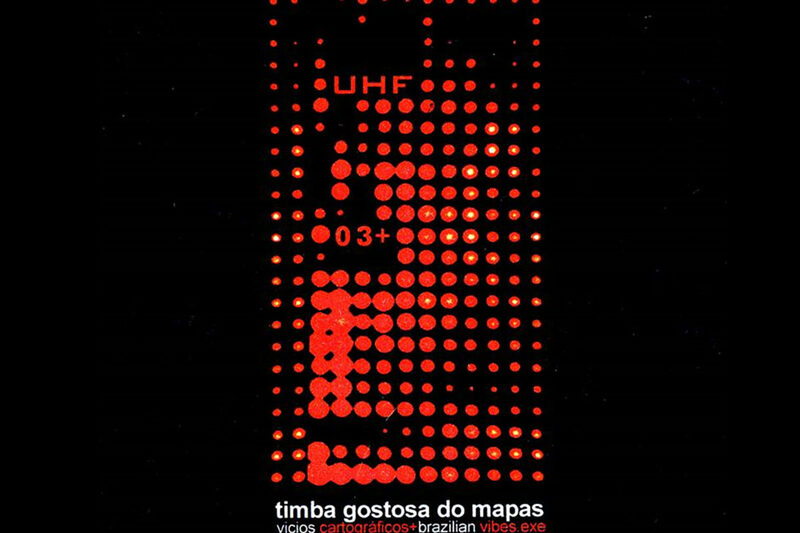 The first issue of UHF studies housing as a transformational phenomenon, in terms of both territory and ways of living. In this issue commercial housing products are featured side by side with typological speculations; conventional projects with innovative processes; real estate brochures with thought-provoking articles for reflection; informal peripheral spaces with virtual ways of dwelling... Under the title "Reformed, centrally located, sunny" (three of the most often-used words on advertisements for apartments in the press), specific cases and texts are gathered together and lead us to think of housing as a veritable social laboratory. Format: 72 pages. Horizontal A5. In color and B&W. Milled paperback. 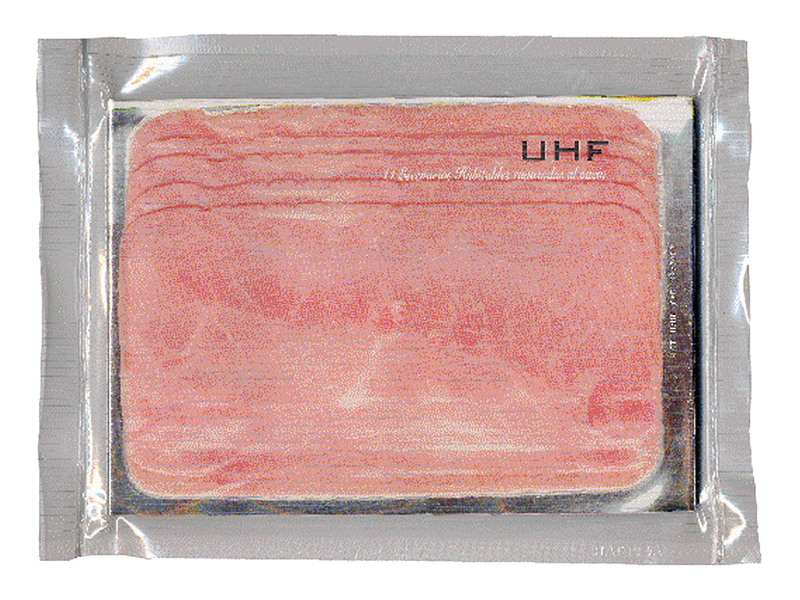 Includes "UHF" screen-printed rubber band. 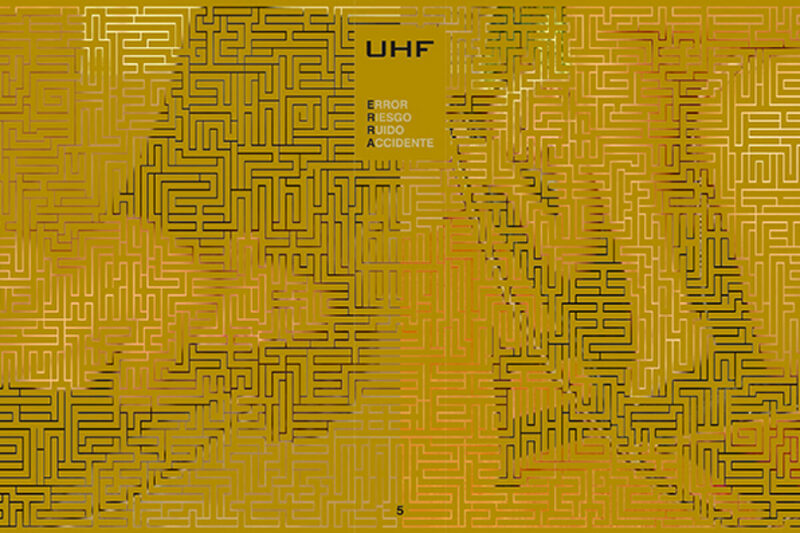 (2000) UHF02. 11 Escenarios Habitables Envasados al Vacío (‘Vacuum-Packed Living Scenarios’), vol. 2, 2000. ISSN: 1697-994X. Contemporary cities are populated by Homo Taediums: subjects who demand, on the one hand, a substantial supply of leisure options to keep them entertained and, on the other, a network of control devices that guarantee them a peaceful life. The second issue of UHF features "inhabitable scenarios" where Homo Taedium lives out a safe and lively life: places of entertainment, points of dispersion, theme parks, spaces outside the home that take the place of domestic functions, representations of public spaces in "perpetual spring" inside shopping malls... 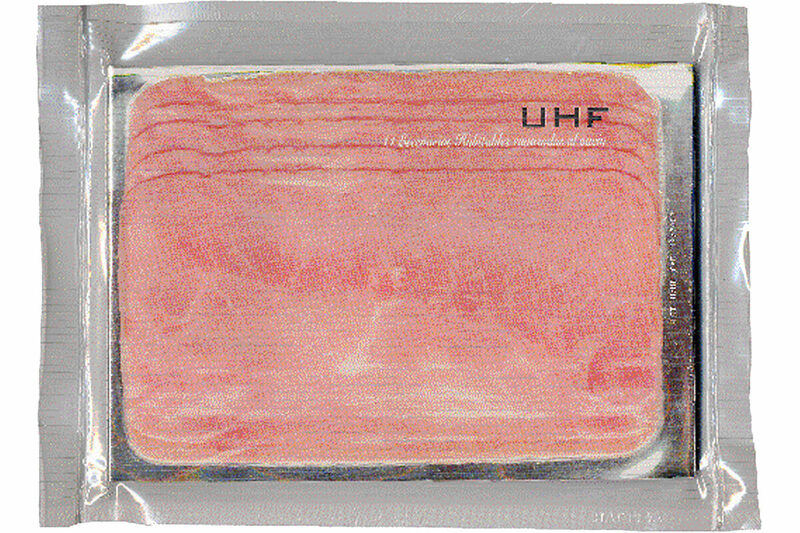 The format of this issue is a perishable product: a packet of vacuum-packed ham. Once opened, it should be consumed as soon as possible. 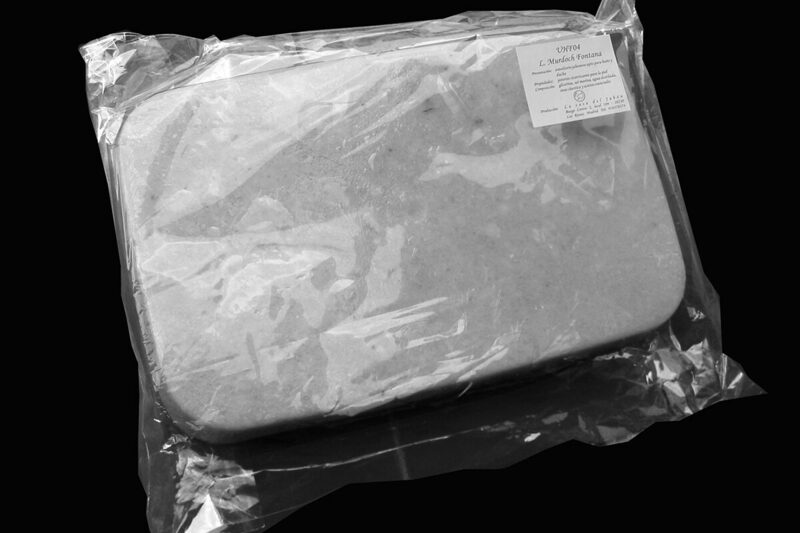 Format: Package of sliced luncheon ham vacuum-packed in sealed plastic wrap. 128 pages. A5 horizontal. In color and B&W. Milled paperback. (2002) UHF03. 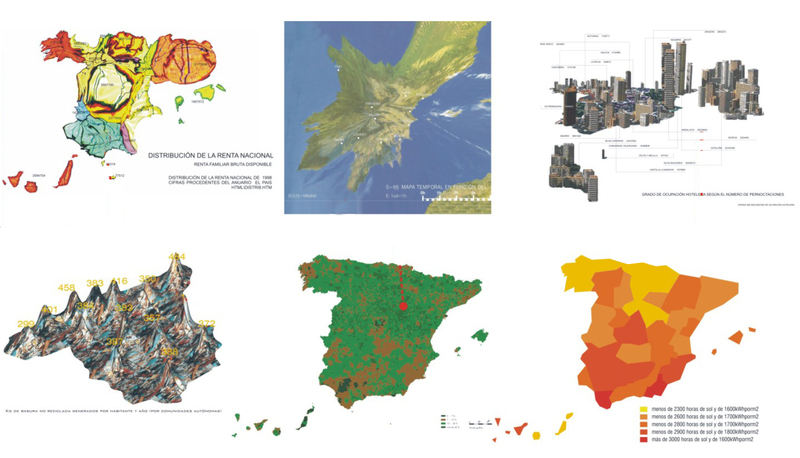 Mapas (‘Maps’), vol. 3, 2002. ISSN: 1697-994X. Maps could be defined as information games in which different data, phenomena, experiences, laws, concepts, power relations, etc. are laid out and articulated; inscribed surfaces where "islands of certainty" are brought into play. The third issue of UHF is a set of maps for building other maps: 96 index-card map that can be mixed and matched according to the rules of the game, thereby allowing you to build a "map of maps". Each card includes text superimposed on the graphics: fragments of descriptions of the maps that can be connected and reconnected with the other texts of the other maps to make up an exquisite corpse of map layouts that can be read in any direction, because they always maintain their grammatical sense. 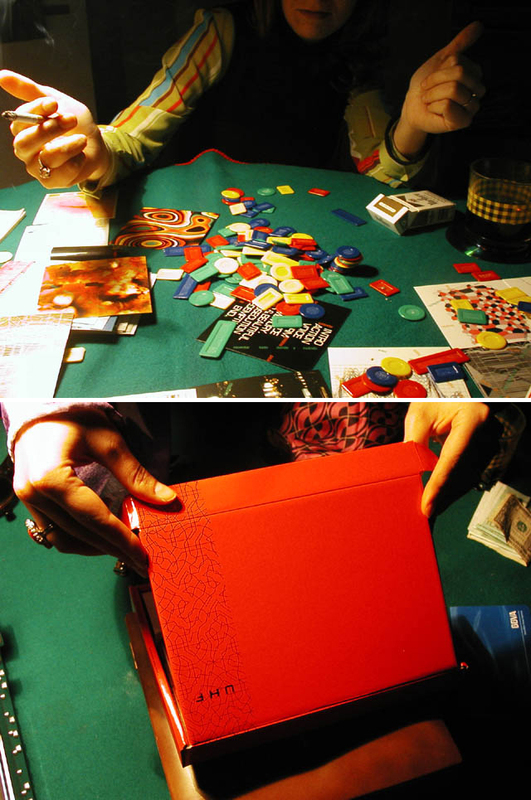 A plural patchwork of diverse cartographies; a chain of improbable relationships; a series of unsuspected links; a heap of impossible connections; a collage of contingent verdicts... As in any gamble, the most important thing is to bet. But what is really at stake in this game is the very idea of certainty. 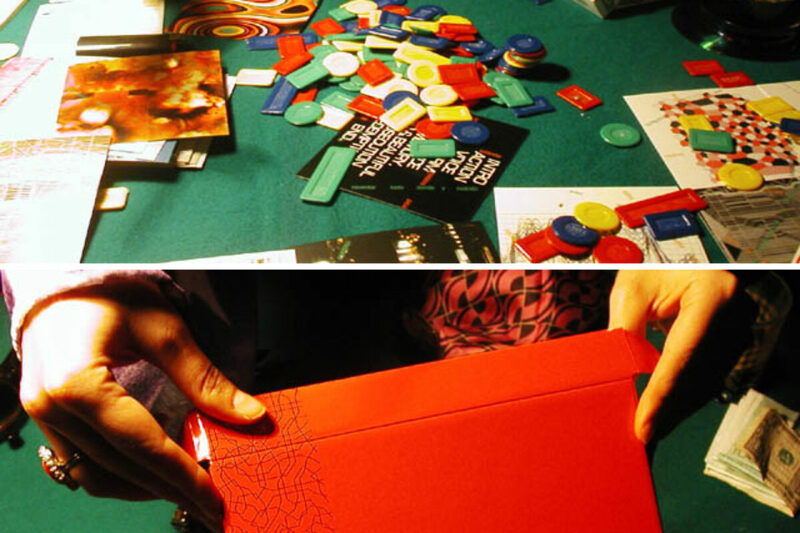 Format: Bright red game box containing 96 map cards on 200g index cards including a map (front side) and an explanation of the map (back side). Each map has writing superimposed on the map. In color and B&W. Includes folded set instructions. 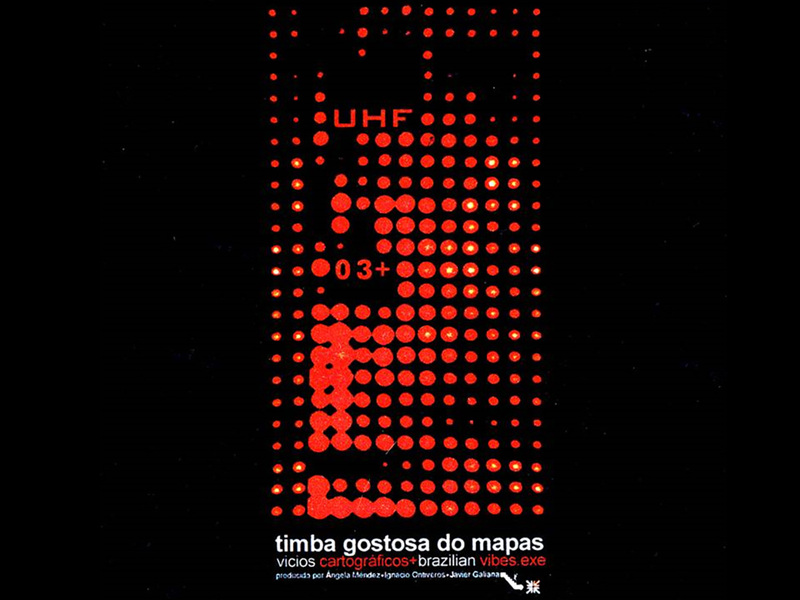 The UHF - Maps projected is extended in audiovisual format in this interactive interface of 6 videos where the instructions of the game "UHF03. 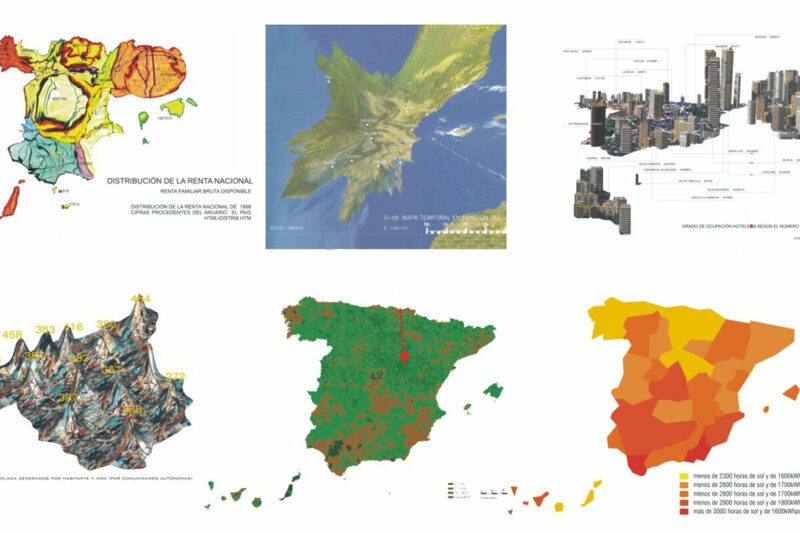 Maps" and several other documents supplement the material from the previous issue. On this occasion, the format is extended to a party. Format: Party at the Fuencarral Market in May 2002 + CD containing 6 videos 3-5 minutes in length. 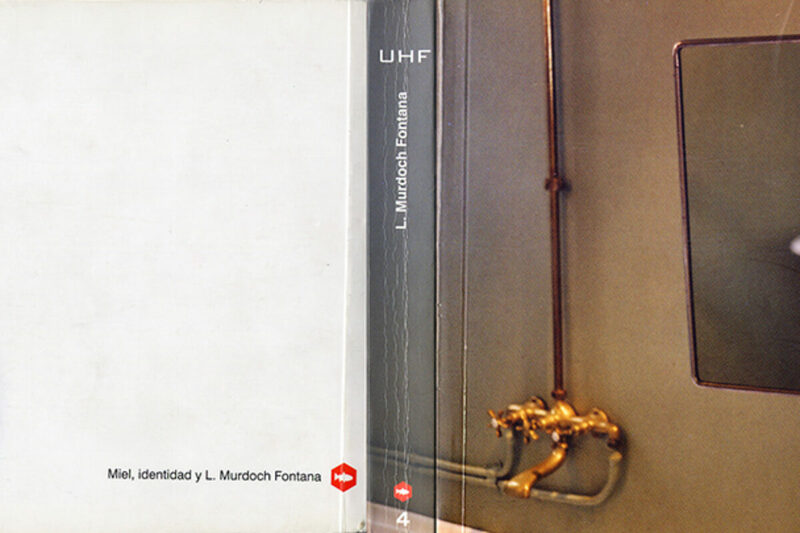 (2004) UHF04 L. Murdoch Fontana, vol. 4, 2004. ISSN: 1697-994X. This issue of UHF looks into the relationship between personal identity and the public space of the city: how the latter conditions the configuration of subjectivity but also how identity and desires are projected onto urban space, territory or landscape. Through the figure of L. Murdoch Fontana, we travel through a network of spaces, experiences, memories, architectures... The issue is presented inside a huge bar of soap. To access the content, the reader has to bathe with it until its packaging wears away. 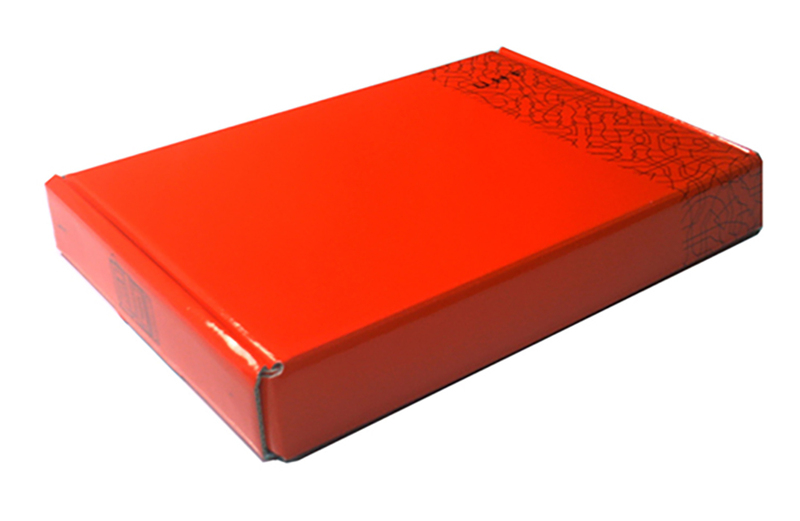 This way, UHF will become part of its reader’s skin. 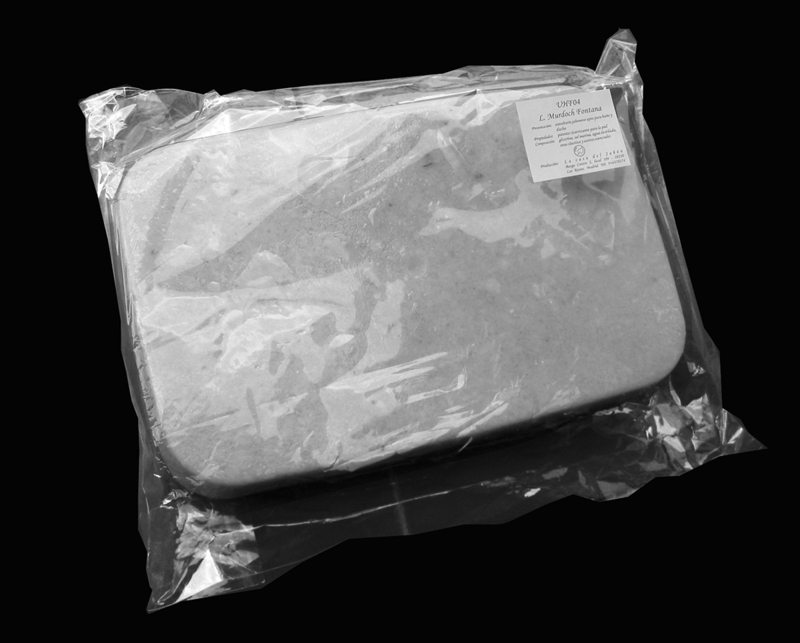 Format: Seaweed-scented bar of healing soap bar 24x16x3.5cm and 2.5Kg, with transparent cellophane wrapping. It includes the shrink-wrapped magazine embedded in its interior. 256 pages. Horizontal A5. In color and B&W. Milled paperback. 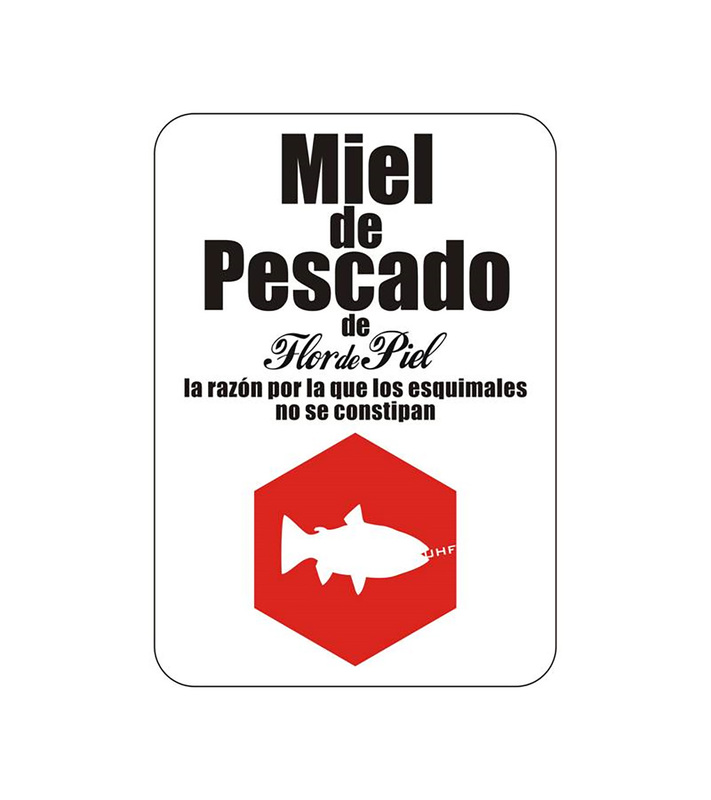 Includes Archibingo board (http://www.uhf.org.es/archibingo.html) and the Fish Honey label. (2008) UHF05 E.R.R.A. (Errores, riesgos, ruidos y accidentes) (‘E.R.N.A. : Errors, risks, noises and accidents’), vol. 5, dic-2008. ISSN: 1697-994X. Errors, risks, noises and accidents (E.R.N.A.) tend to be silenced or frowned upon in innovation processes despite being inherent elements of any creative act. The fifth issue of UHF shuns the triumphal epic, success stories and peaceful consensus. In this issue, Errors are not frustrated goals but provisional results of trials; Risk is not something to be avoided but an attempt to crank up the power; Noise is not taken as an annoying phenomenon but as the condition of possibility of communicative interactions and transactions; Accidents are not inconvenient contingencies but exceptional events and mysterious happenings. Through this collection of incidents, mismatches, misfortunes, reckless events, arbitrary situations, etc., UHF05 explores the illegitimate dimension of erring in ERNA. Format: 330 pages. Horizontal A5. In color and B&W. Milled paperback. Gold guilt front and back covers that reveal different images at different observational distances. (2010) UHF06 Rumores (‘Rumors’), vol. 6, Dec-2010. ISSN: 1697-994X. As the history of architecture shows, rumors have been a crucial condition of possibility in architectural design. Works such as the Pompidou Centre would never have materialized had it not been for a series of earlier works (think Archigram or Cedric Price, among others) that shaped a particular timeframe: a galaxy of projects that, as a whole, shaped an expectation, a symbolic universe, an imaginary on the possible, a constellation of meaning... In short, an architectural rumor that would have lent credibility to a previous future like the one Rogers and Piano imagined for Paris. Starting off with a collection of cases, this issue of UHF reflects on rumors as mechanisms of architectural design. Format: Rumor. Believed to be on horizontal A5. Believed that in color and B&W. The binding is believed to be milled paperback. A study shows that companies where Business Bingo (a bingo game with economic concepts) is played clandestinely significantly increase their productivity. Inspired by this initiative, UHF is developing Archibingo: a website for generating bingo cards that include architectural concepts. 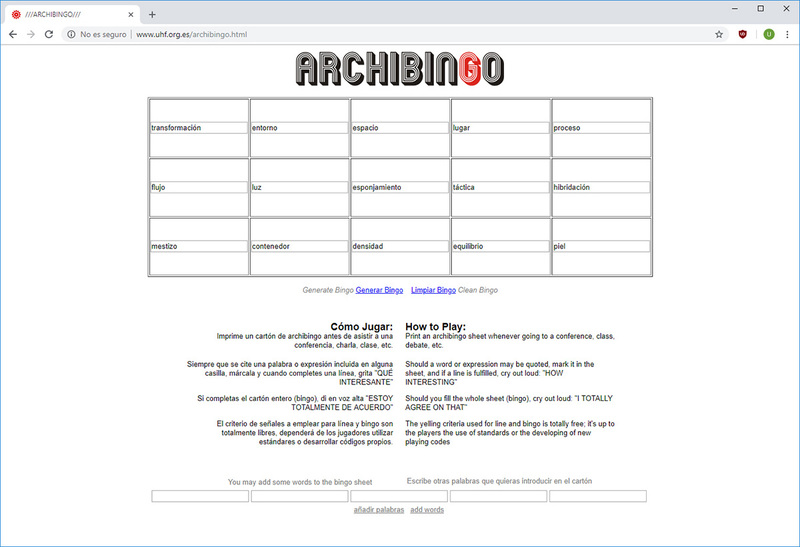 The rules of Archibingo are simple: (1) Click on "generate bingo" to get a combination of concepts. 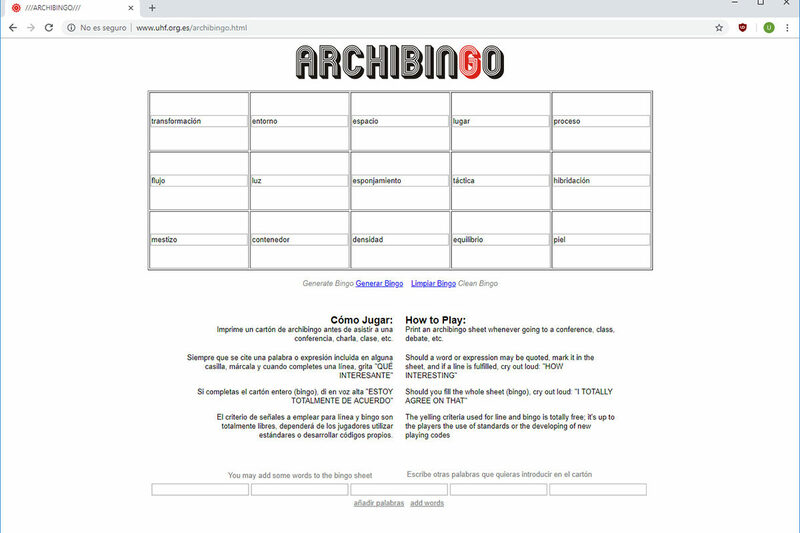 (2) Print your Archibingo card before attending a conference, talk, class, etc. (3) Whenever a word or expression in a box is quoted, cross it off. When you complete a line, shout "THAT’S SO INTERESTING". (4) If you complete the entire card (bingo), say out loud "I COMPLETELY AGREE". (5) If you deem necessary, add new concepts into the corresponding box to help enrich our database. Format: Bingo card and and websites. 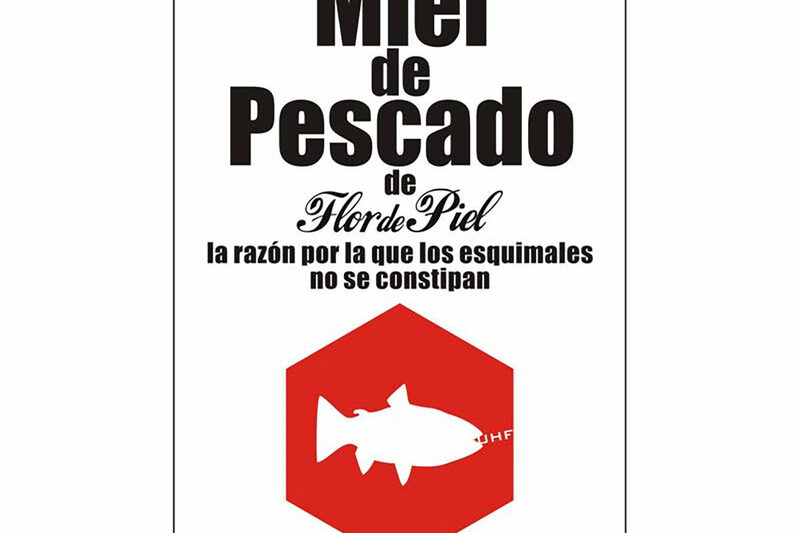 "Miel de pescado de flor de piel" is an action carried out by UHF within the Arquitectours exhibition curated by Patricia Esquivias, Ciro Márquez and Manuela Moscoso, at the Galería 29 enchufes, in Madrid in May 2003. Format: Limited edition of bottles of furry flower fish honey. Vending and catering space in the central courtyard of the Conde Duque Cultural Centre, Madrid. Design, project and site management of the permanent installation by UHF. (Project managers: Elena Bartolomé, Javier Galiana, Alberto Nanclares and Ignacio Ontiveros). 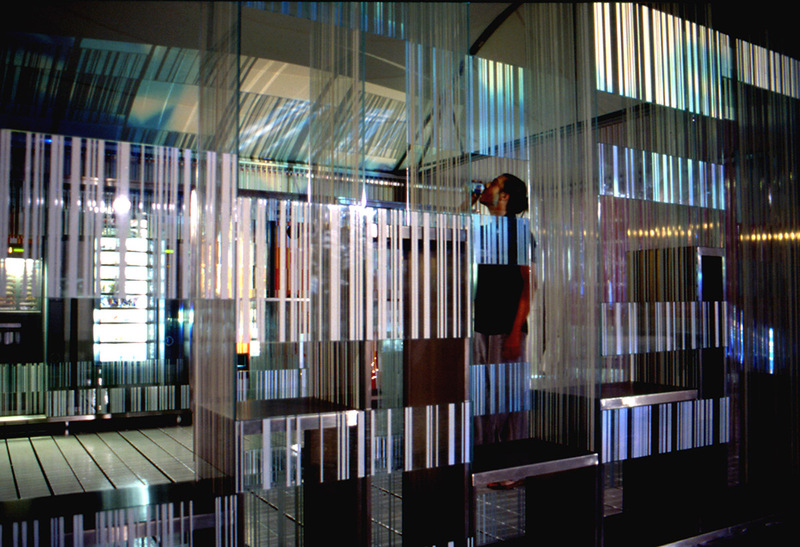 The "Fluid Maps" installation, a 4x4m dihedral where the visitor is immersed in a surface full of maps. 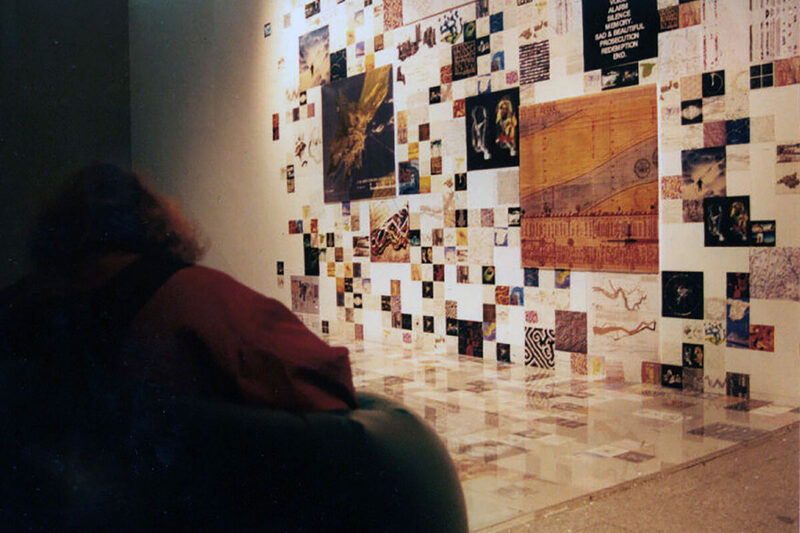 Within the exhibition space of the " I Festival >Internacional de arte, ciencia y tecnología. Dinámicas Fluidas", curated by C Karin Ohlenschäger and Luis Rico at the Cultural Conde Duque. Madrid, 4-11 March 2002. Association for Contemporary Research and Dissemination.